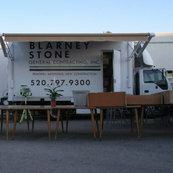 Blarney Stone General Contracting Inc.
3 Reviews for Blarney Stone General Contracting Inc. The owner, Kevin, has REALLY HELPED me! He and his team installed a Pella front door. That install went great.